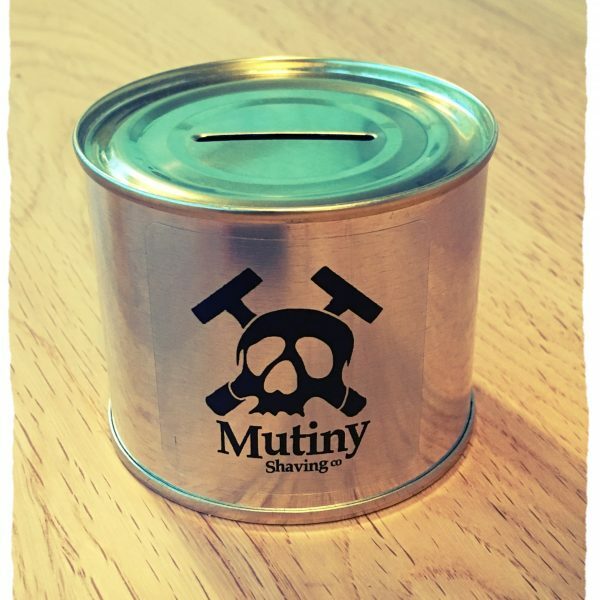 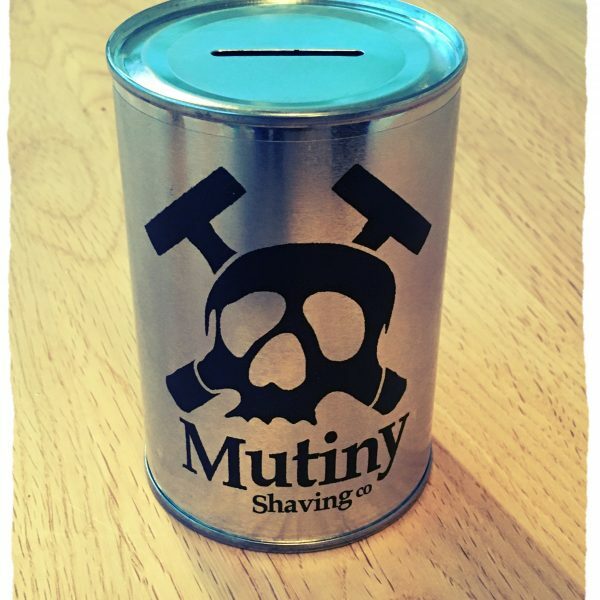 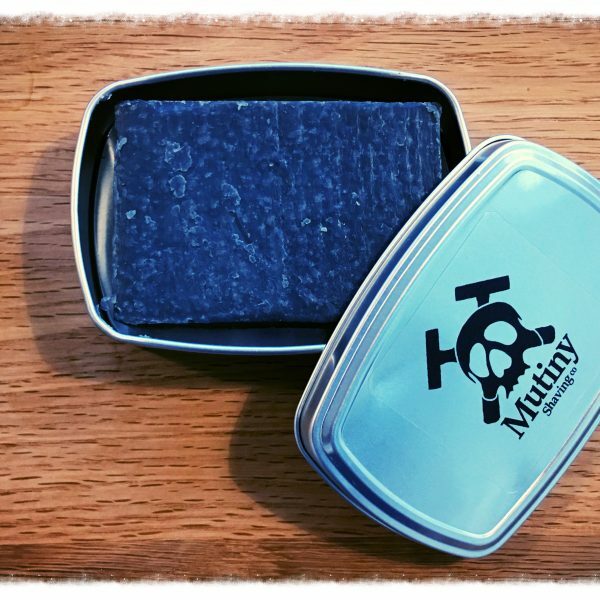 Our fantastic Mutiny three piece safety razor is the only razor you will ever need. 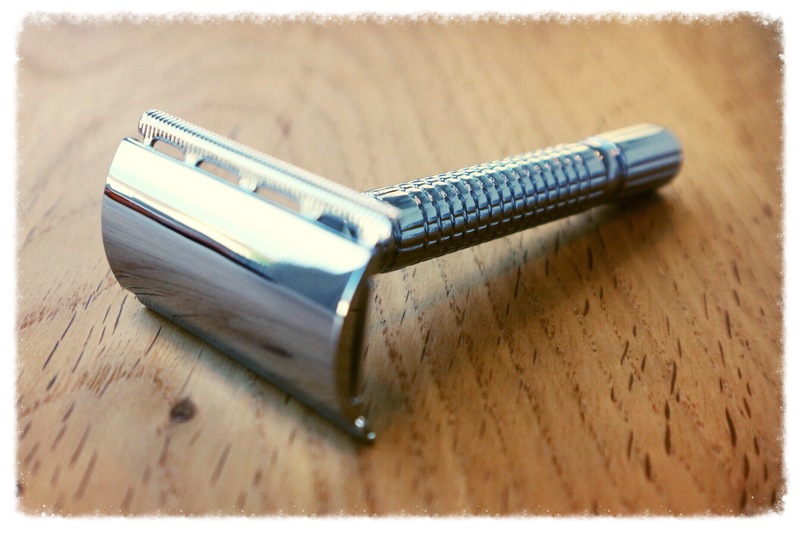 The handle unwinds allowing you to place a safety blade into the head. Our lovely weighted metal razor with a stunning chrome finish will look fantastic in your bathroom and will last for years. 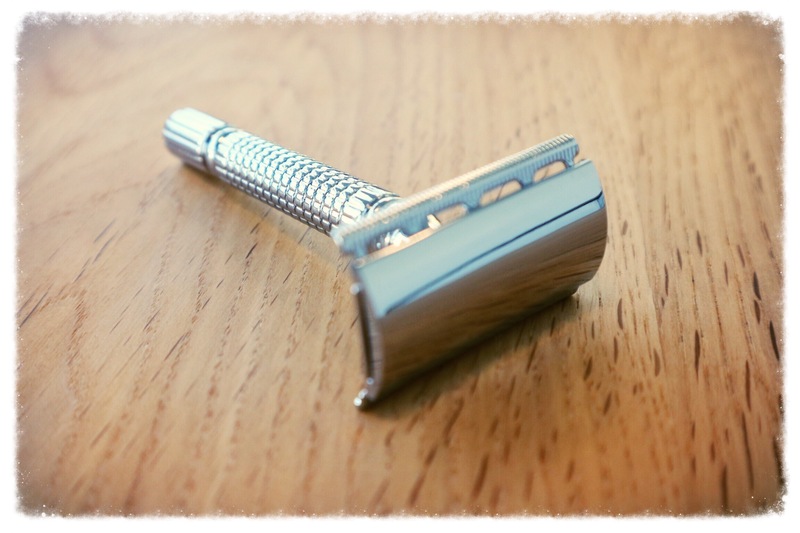 This razor comes with 5 free blades to get you started, replacement blades are available on our website or many stores online and at most large supermarkets. 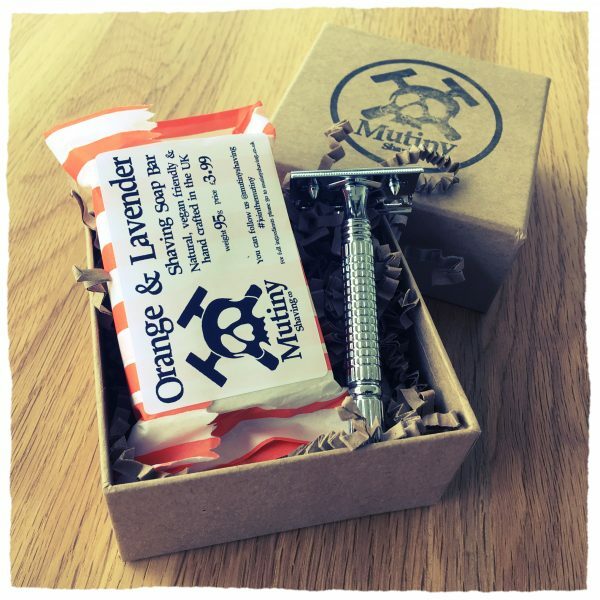 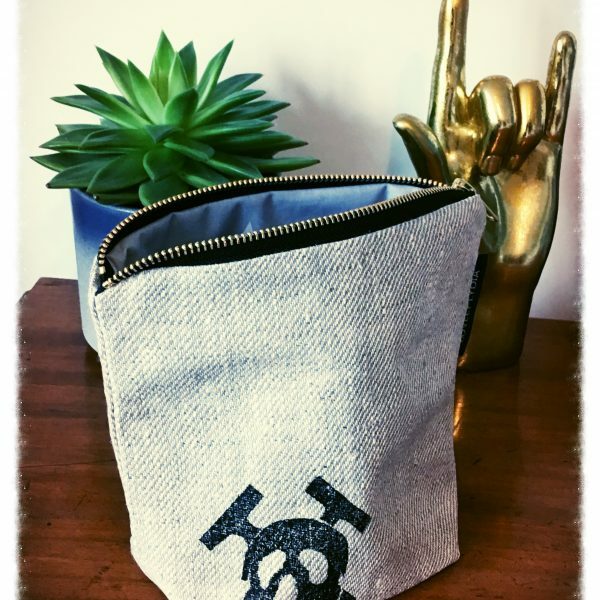 These razors come in lovely reusable, 100% recyclable packaging. 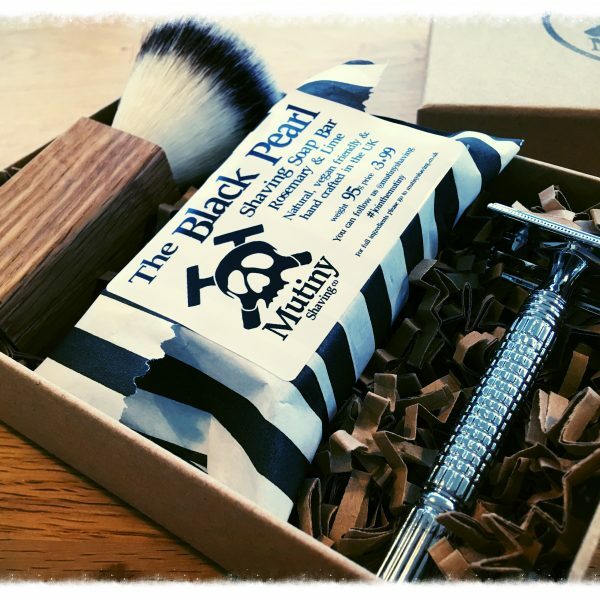 This razor will save you a fortune over the years in shaving, its kinder to your skin and will not pollute the planet like a disposable plastic razor.